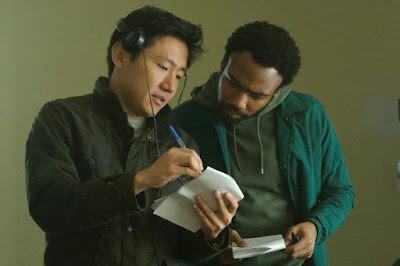 Hiro Murai is in negotiations with Fox to make his feature directorial debut on the sci-fi thriller Man Alive. Man Alive follows the recent invasion of earth by an alien species. Faced with isolation and loneliness in order to survive, a man realizes he might not be alone after all. The spec script was written by Joe Greenberg and was rewritten by David Robert Mitchell (It Follows). Murai's directing credits include episodes of Donald Glover’s FX series Atlanta, Glover's Childish Gambino music video This Is America, the Bill Hader HBO series Barry, the pilot for Sea Oak, and episodes of FX's Legion and Snowfall.